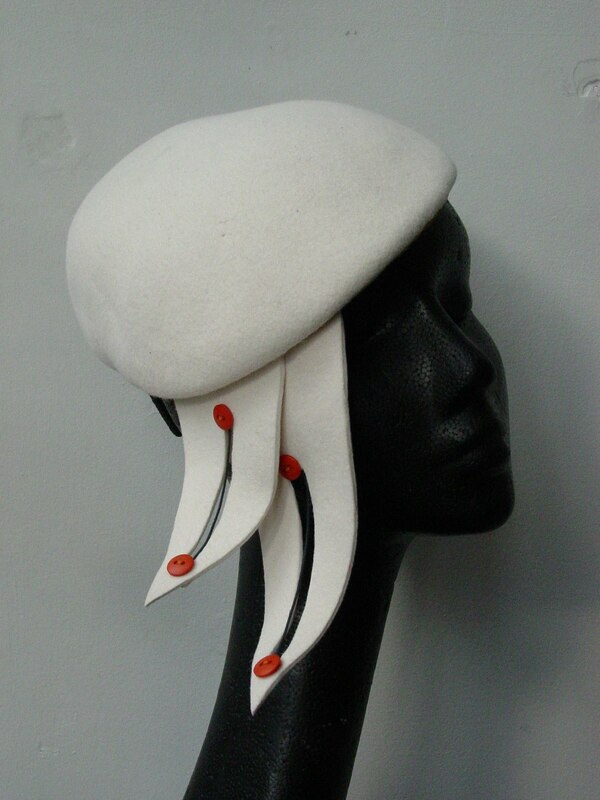 The CLOCHE is one of my favorite hat shapes. This grey felt cloche with a flower trim is blocked as a one piece instead of a crown and a brim. The crown block is pushed down inside the brim block as the last picture shows. 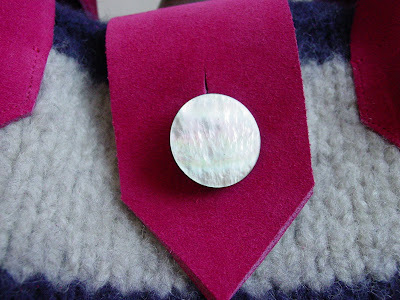 Sounds tricky but with a little patience you can produce a really lovely shape. 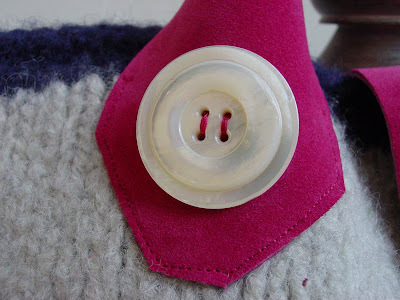 Once the felt is taken off the block you can then steam the brim wider, then trim into any shape you desire. A brim reed is stitched around the brim edge to keep it in shape. This is for a wedding on saturday so I hope they can make it to their venue.!! Very cold here in the U.K. at the moment. 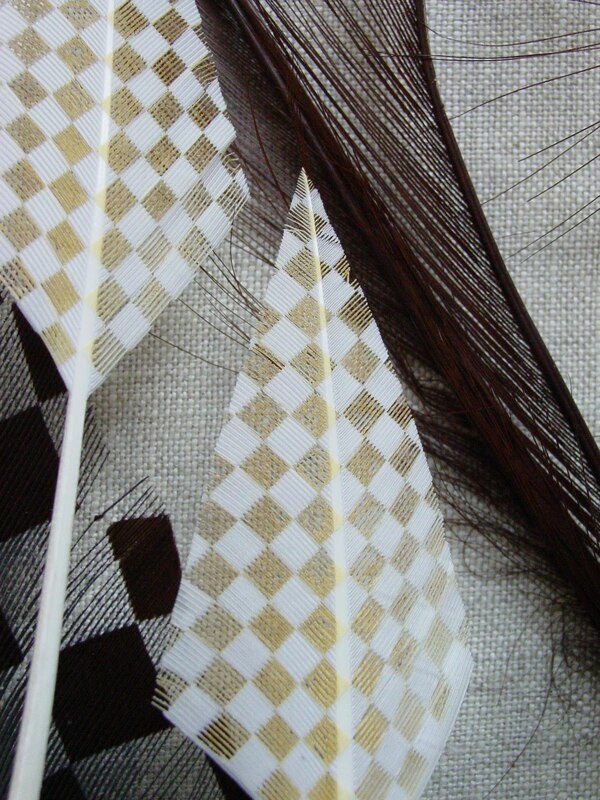 It has been made with tangle tuft sinamay which is great for hand sculpting and blocking into twists and turns. The bride has very dark hair so this piece stands out very nicely. 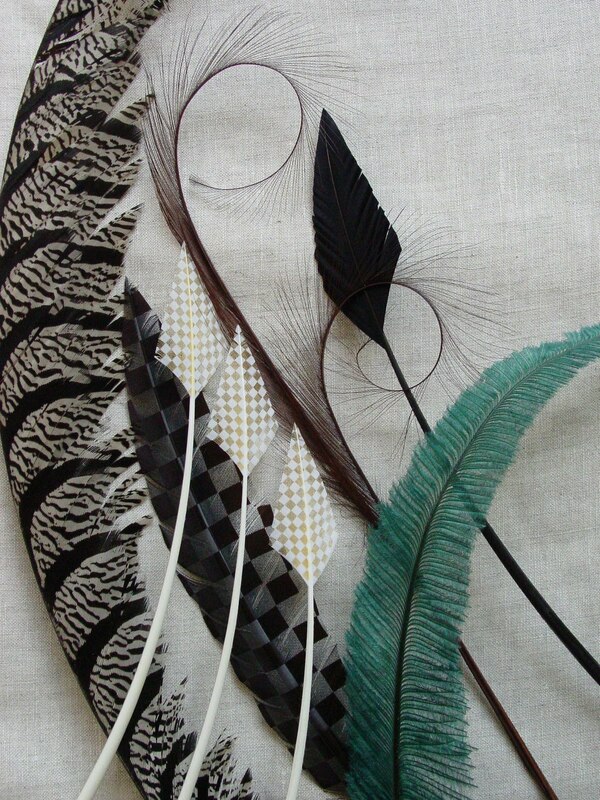 It is worn on the right with the plume of feathers falling over the back of the head. Little pearls and a vintage button for something 'old' complete the focal point. I wanted to decorate the windows this year a little differently so I found some cut out letters on the Internet, sprayed them with floral paints and decorated then with a permanent gold pen. 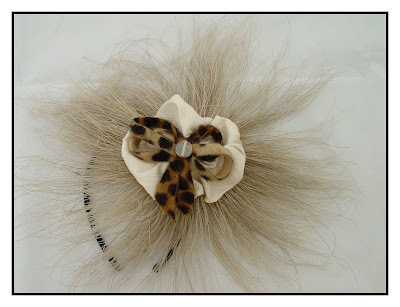 They had to be drilled with a fine drill bit so I could tie them together with fine ribbon, I then hung them on fish wire. 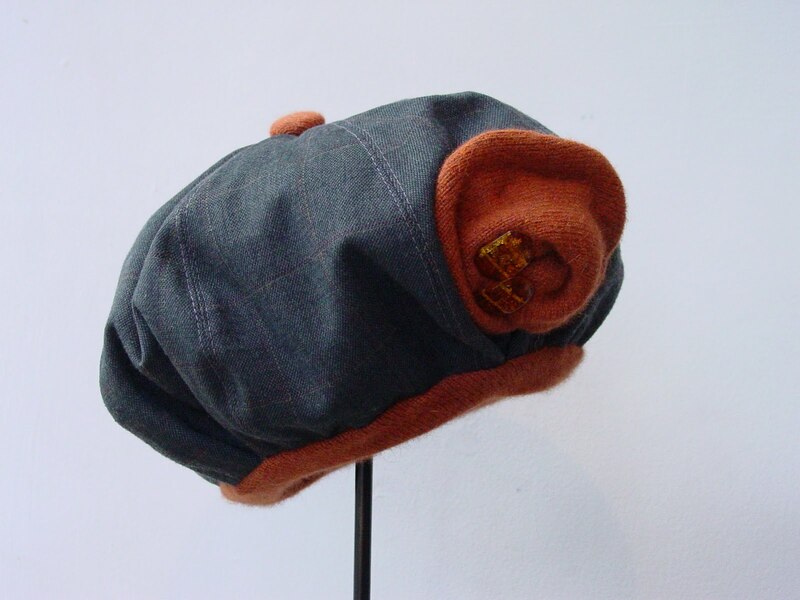 There are little lights on the raised area where I display my hats etc in the window which twinkle as it gets darker. The wire wreath I also sprayed purple and added a copper ribbon which really stands out on my black door. I am very pleased with the overall effect, hope you agree. 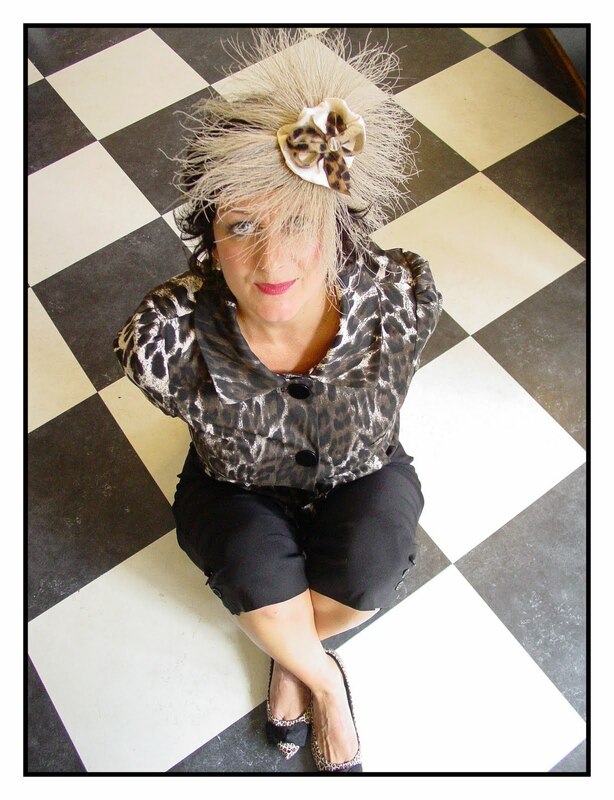 I will be having a celebration at the shop on Saturday as it will mark my fifth year of hatting here in Hebden Bridge, so if you are in the area pop in and join me. Cheers. 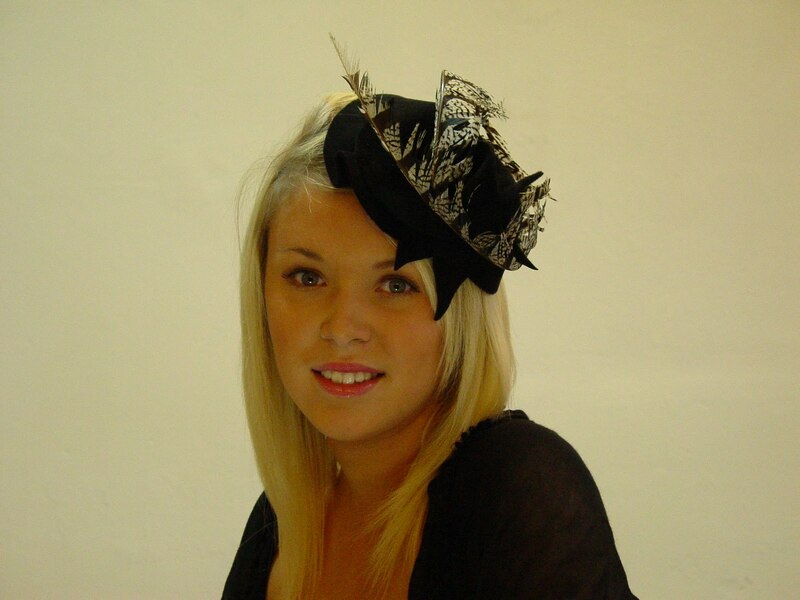 Two black peach bloom felt cocktail hats that were ordered for weddings this week have now left the shop and will be worn this weekend, but I just managed to get Grace to model them for me before they disappeared for good. Peach bloom felt is so soft and moulds gently into wonderful shapes, but is particularly good in smaller hats as you can cut really great shapes as you see in the hat with the black and white feather. I have made a few more felt hats, as this week I was part of a charity fashion show close to home so when they return I will take some pictures and pop them on the blog. Animal prints are everywhere this season and I have made quite a few pieces for weddings/cocktails in the last few weeks. 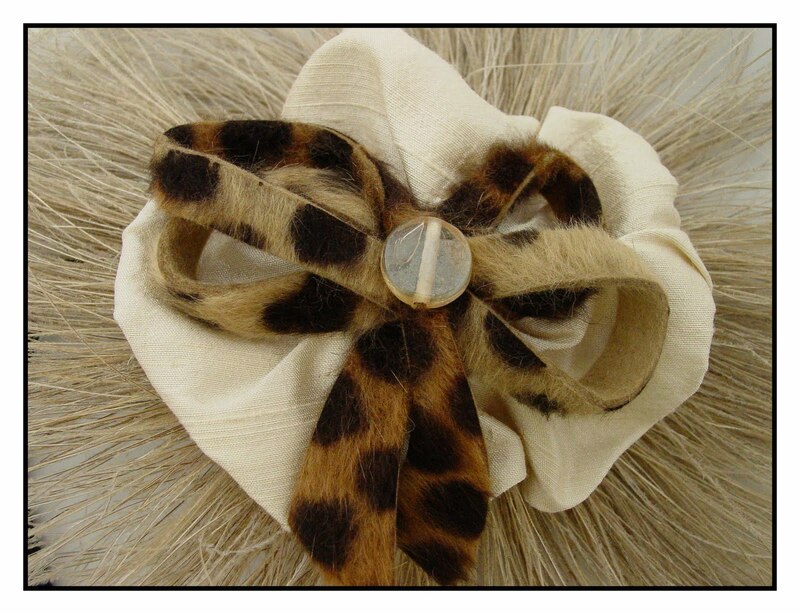 This one which is made from coconut fibers, silk and leopard print felt, sits just over the eye but is so light it's very easy to wear. 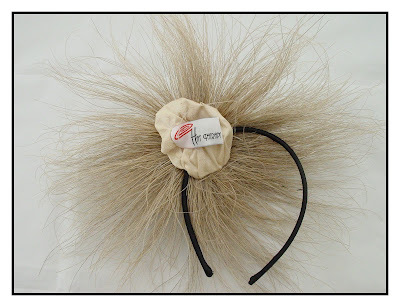 You don't feel as though you are peering through a heavy fringe. or you could just wash up in it.!!! 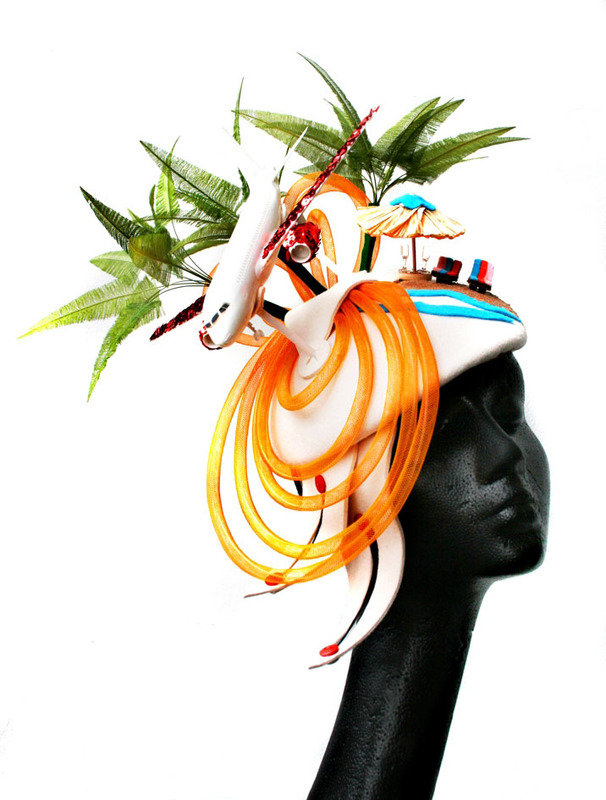 Here are two hats that were made with one thing in mind 'PHOTOGRAPH ME'. 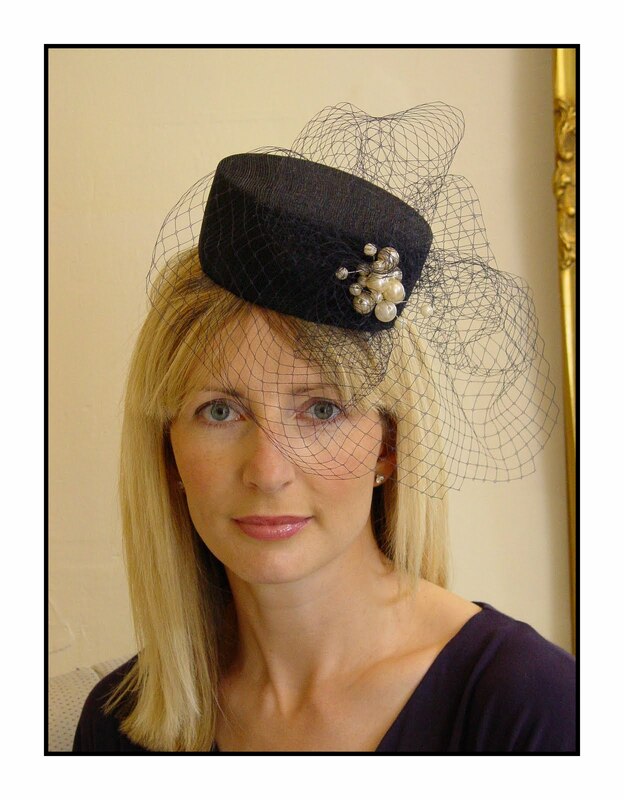 The one worn by a former Miss England at Ascot a couple of years ago, found it's way into lots of newspapers, the second is still awaiting it's debut. It's great fun when you are commissioned to make these P.R. hats but they do cause a few headaches like making sure the plane will stay in place or your pork pie won't slide off the side of the hat. In the middle photograph the cream hat is made from felt and has two wings with central cuts supported by black wire.Once that stage was complete the very elaborate trimming began. The pork pie was made from washing up sponges and lots of small pieces of tissue paper,one lady actually thought it was a real pork pie.No smell should have given it away.! I don't have any other hats like these in the pipeline at the moment but as both of these came completely out of the blue you just never know what you might be asked to make next. 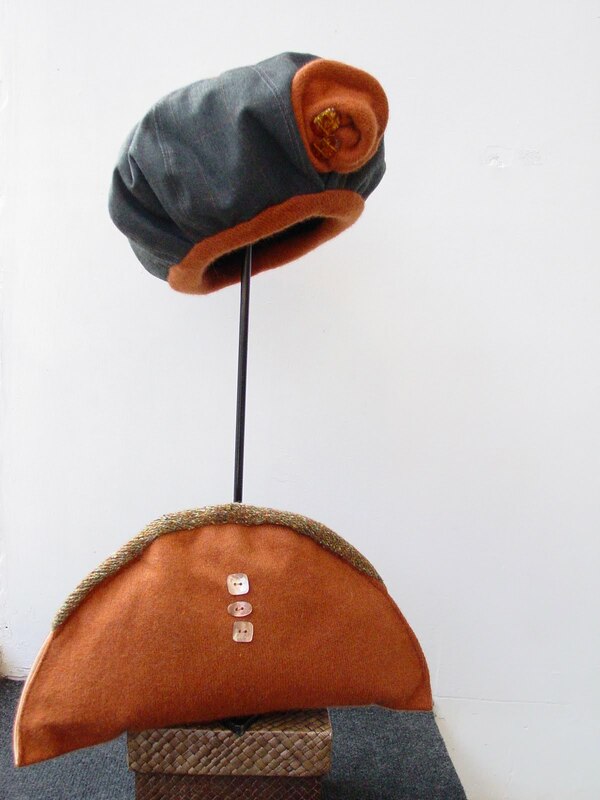 Thanks to Ed Chadwick photography for picture of felt/plane hat, great to have a photographer next door at Snug Gallery. So far September seems to have given us a very mixed bag of weather so I have been making as many types of hats a possible for the shop.This is a wool beret trimmed in cashmere.The rich tan complements the grey wool cloth and is really soft against the head. The beret has an 8 sectioned crown top stitched in grey cotton. The amber beads add depth with their rich glow, making an everyday hat just that little bit special. 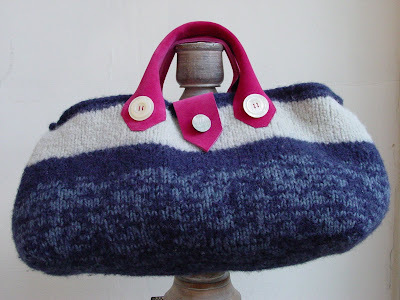 The clutch bag is made from the same cashmere with a lambswool tweed edge.Three little shell buttons create detail in the center and a magnetic clasp keeps everything safe inside. 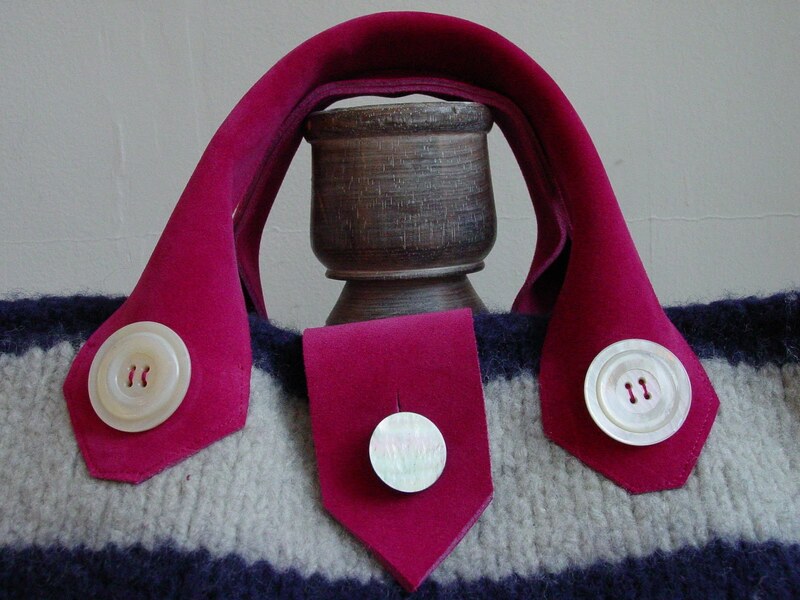 Today I have bought quite a few more pieces of cashmere in some gorgeous colours so will be adding to my soft winter collection soon. Two hats for the same lady,one for a wedding and one for the races. 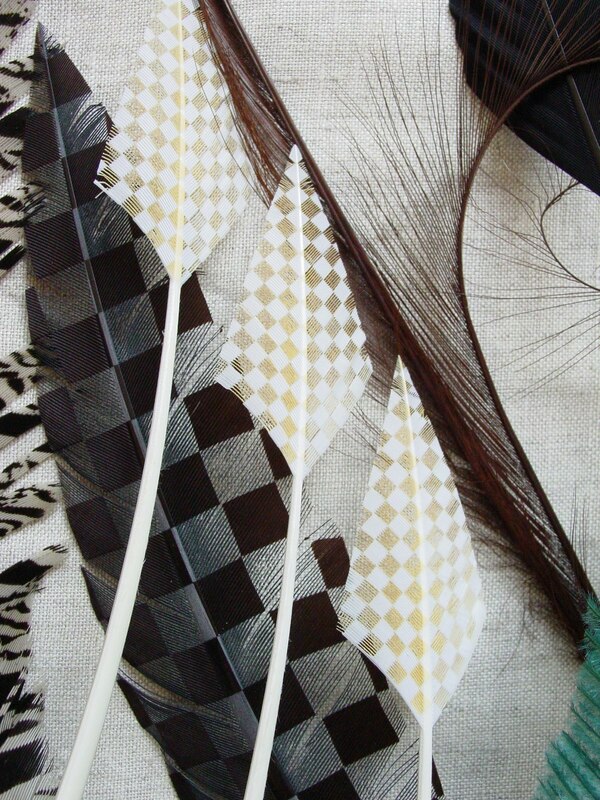 The black hat made from pinopok sinamay has a vintage hat pin and two vintage dress clips as well as a gorgeous feather, great for the races as it is light and easy to wear. The black straw hat has a pink silk ruffle and black woven bead trim. 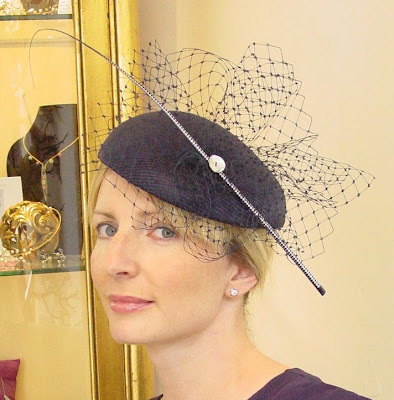 Both styles are very dramatic which she loved, and as she is a new client I hope she back for more head turning hats. 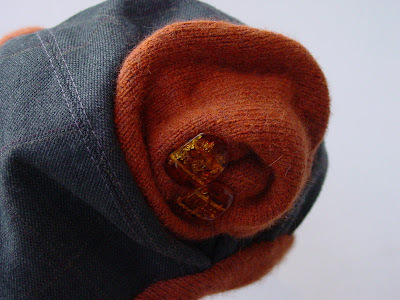 Summer weddings are all over now and the race calendar is coming to its end so I am now making a lot more autumnal headwear, but I love working with felt and warmer fabrics so I will be back with winter creations soon. Almost September so it's time to add a few slightly warmer hats to the stock in the shop. This Pure cotton hand knitted beret will just fit the bill when there's a nip in the air. 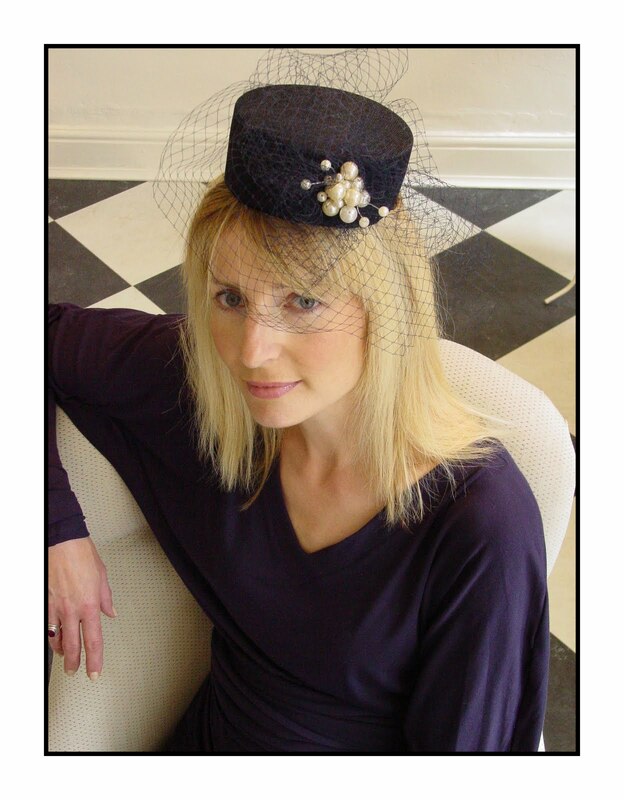 The crocheted trim of simple flowers and vintage buttons just adds enough detail to make a simple hat look very appealing. 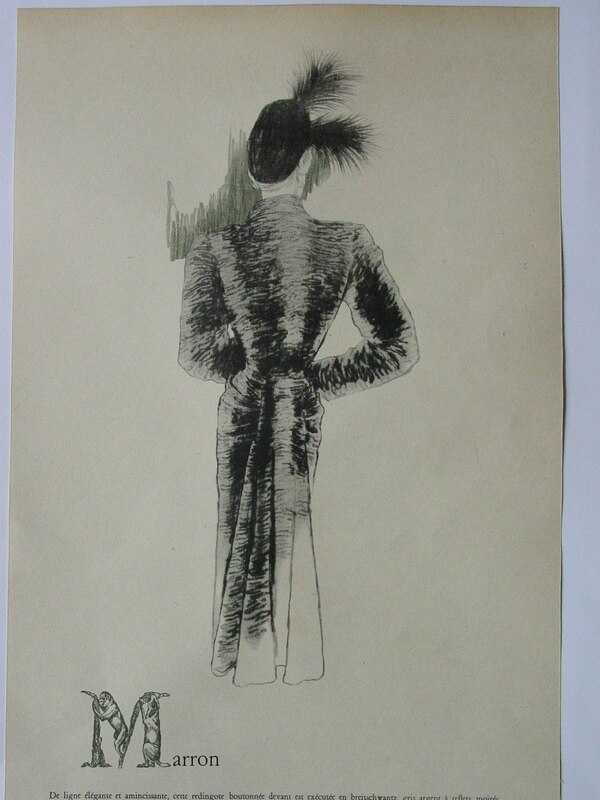 I was pleased to find out where my vintage hat prints came from and also thrilled to be offered this wonderful print of a woman wearing plumes of black feathers in her hat.
" Album du Figaro" La Mode de printemps. Originally it cost 250 francs and is full of wonderful images of the fashion of the era. There are quite a few more so I may be tempted to buy again.! 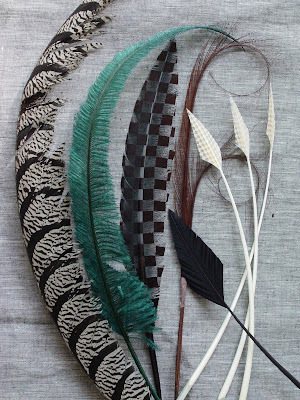 The hat in the print has glorious black feathers so I have taken some pictures of a few of my feathers which I am using at the moment for various pieces. These chequered feathers are achieved with a burning technique and are known as brulee, just like the dessert.